Sri Lanka's most popular sport is Cricket. Cricket is very similar to Baseball. Except for a bat, they use a paddle. Everyone wears shin guards, not just catchers. Both boys and girls can play but mostly boys play. They have a National team and are very popular in the country. Their national sport is volleyball. Instead of mostly girls playing, like the USA. Mostly the boys play. They even have a National team for the boys. They've gone to world finals and won many championships. The other sports they play are ping-pong and cycling. The National Cricket team of Sri Lanka started in 1926-27. Success began in the 1990s. Their head coach is Graham Ford. They won the World Cup in 1996. They also won the ICC Champions trophy in 2002 and the ICC World Twenty20 Championship in 2014. They were runner up for the World Cup in 2007 and 2011. The National Cricket team was also runner up for the ICC Twenty20 in 2009 and 2012. The economy in Sri Lanka is struggling because of war. Their most popular product is Ceylon Tea. They also make rubber and coconut plantations. Sri Lanka has the largest clothes manufacture. They have a high unemployment of 20.1% total of the ages 15-24. Their GDP per capita is $11,200. They import petroleum, textiles, machinery and transportation equipment, building materials, mineral products, and foodstuffs. Their import partners are India (20.7%), China (17.8%), UAE (9.1%), Singapore (6.6%), and Japan (4.9%). Sri Lanka's exports are textile and apparel, tea and spices, rubber manufactures, precious stones, coconut products, and fish. Their export partners are US (25%), UK (10.2%), India (5.7%), Italy (5.6%), and Germany (4.6%). Sri Lanka is 270 miles long and 140 miles in width. 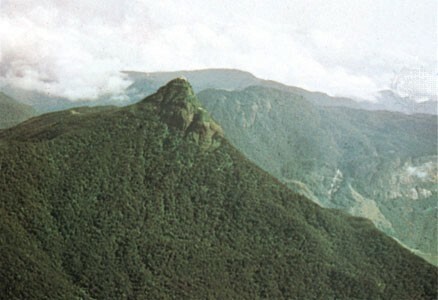 There are many mountain clusters in the southern part of Sri Lanka. This is also known as hill country. Sri Lanka's climate is tropical with high humidity. They have year 'round temperatures of 80-83 degrees. There are two monsoon seasons. One is in northeast Sri Lanka and that one lasts from December to March. The other monsoon is in southwest Sri Lanka and that one lasts from May to October. They usually get 200 inches of rain in the southwest each year which is called the wet zone. Every where else gets 30-70 inches of rain annually and is called the dry zone. The larger ethnic groups of Sri Lanka is Sinhalese, Tamil, and Sri Lankan Moors. The smaller ethnic groups are Veddas, Malays, and Burghers. 70% of the population practices Buddhism which in apart of the Sinhalese ethnic group. 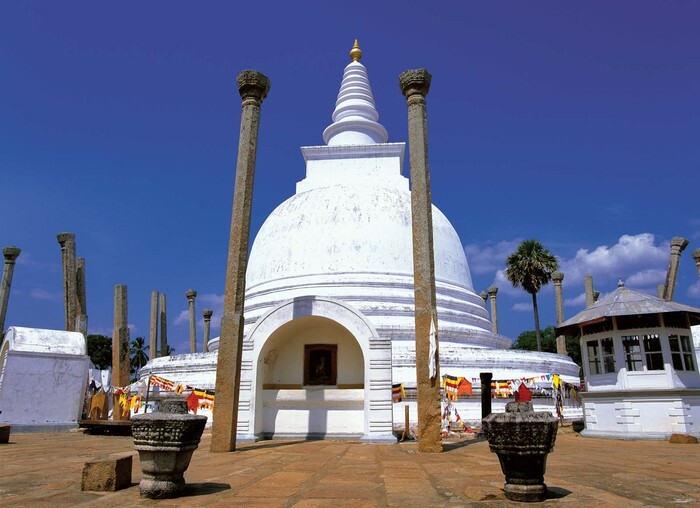 The ancient capital of Sinhalese and center of Buddhism is in Kandy which is a city in the foothills and it is also in country Hills. The Sinhalese were also brought from northern India and is in the southwest side. The Tamils were brought from southern India and practice Hinduism. The Sri Lankan Moors are Muslims from Arab and they speak Tamil. The schooling for ages 5-13 is free and they have a literacy rate over 90% thanks to south asian countries. Secondary education and higher are available for free. Health systems have free medical care and Sri Lanka has low endemic and infectious diseases. They also have a low infant mortality rate. Best of Sri Lanka Cricket January 2013. Digital image. YouTube. Web. 16 May 2016. 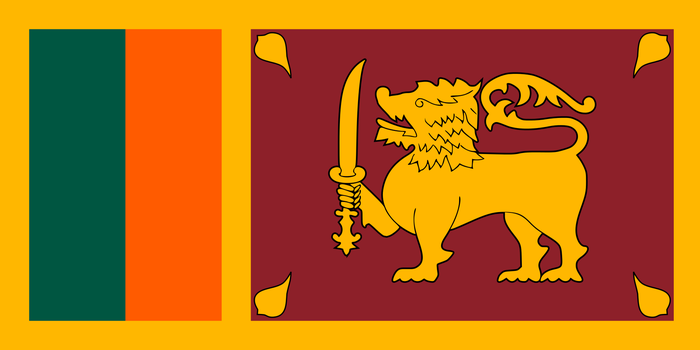 Flag of Sri Lanka. Digital image. Wikipedia. Web. 16 May 2016. 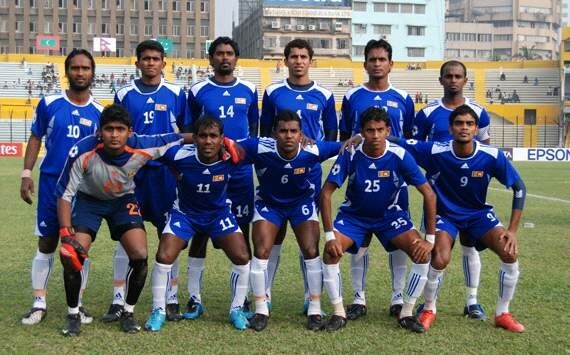 SAFF Championship 2013: Team Profile – Sri Lanka. Digital image. Sports Keeda. Web. 16 May 2016. "Sri Lanka." Britannica. Web. 16 May 2016. Sri Lanka. Digital image. Britannica. Web. 16 May 2016. Sri Lanka Map. Digital image. Geology. Web. 16 May 2016. "Sri Lanka National Cricket Team." Wikipedia. 5 May 2016. Web. 11 May 2016. Traditional Clothing of Sri Lanka. Digital image. Modern Traditional. Web. 16 May 2016. "Volleyball, Sri Lanka’s National Sport." The Island. 10 Sept. 2011. Web. 12 May 2016.